This is how all products move on and off the island. 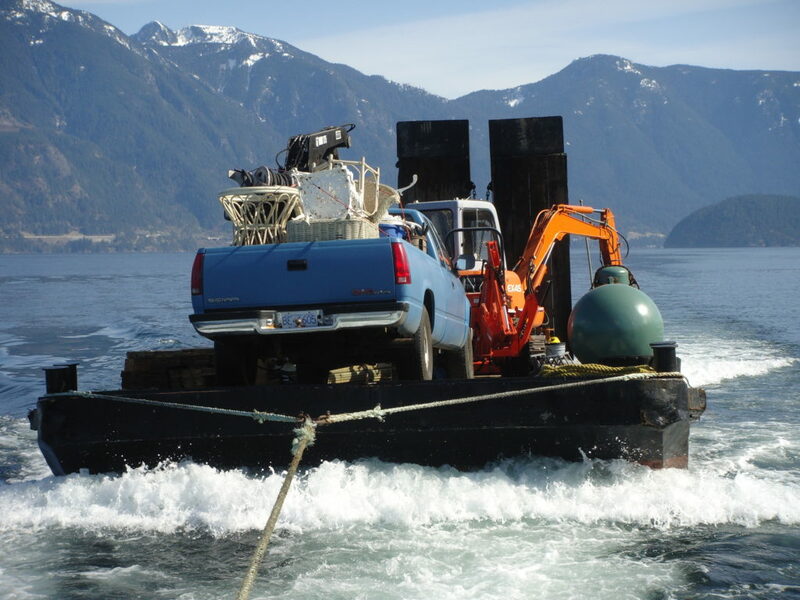 Most shipments originate out of Horseshoe Bay, West Vancouver. 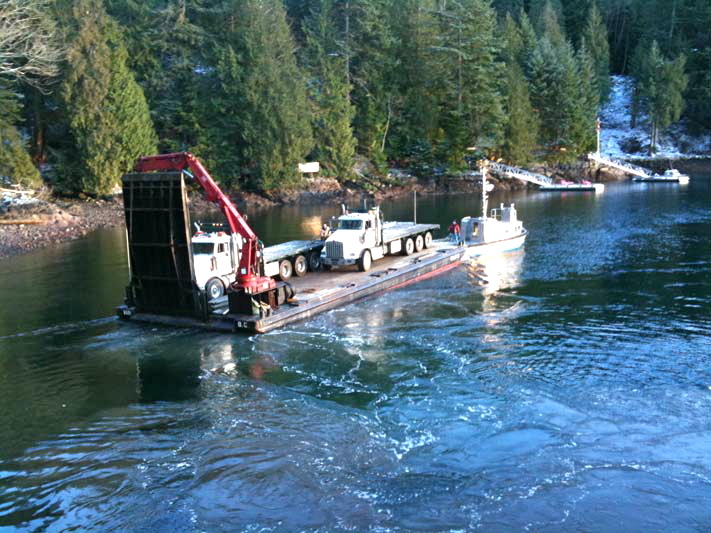 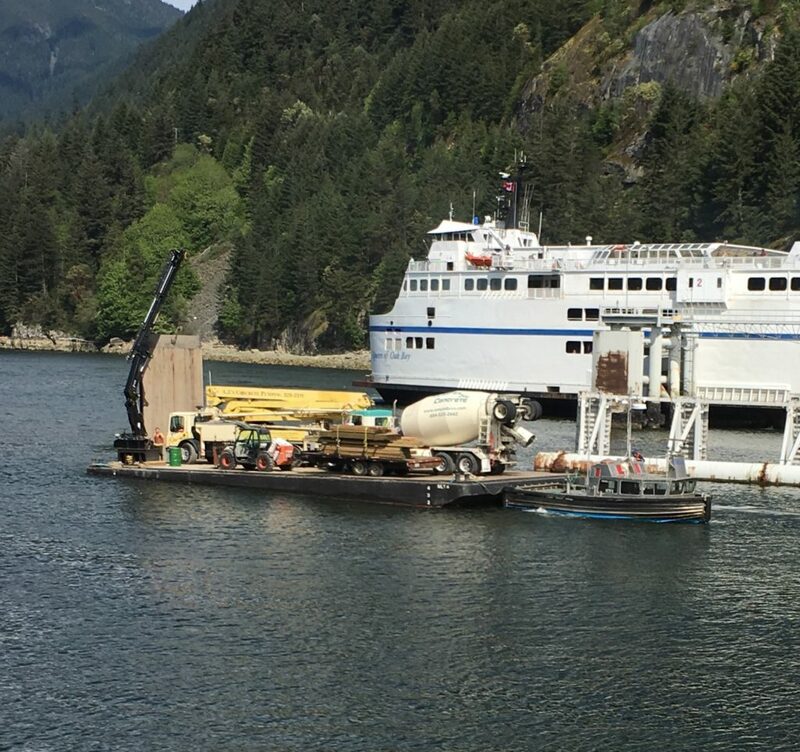 Mercury Transport is shown in the attached photo and is the largest barge provider in Howe Sound.